Family Planning helps you to achieve intended pregnancy and to prevent unintended pregnancy or space birth. Priority will be given to low income families and confidentiality will be protected by HIPAA and other laws. 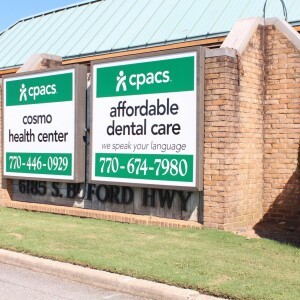 In Georgia, all minors can give consent for contraceptive services without the permission of a parent or guardian. If the pregnancy is wanted, we assist individuals and couples to achieve positive birth outcomes by planning and spacing births. We provide clinical services, education, and counseling services. We also outreach to under served populations and offer a referral service for pregnancy. Are you protected during sexual activity? Are you aware that condoms can protect you from SDTs (Sexually Transmitted Diseases)? What are the situations that make you more difficult to use condoms? 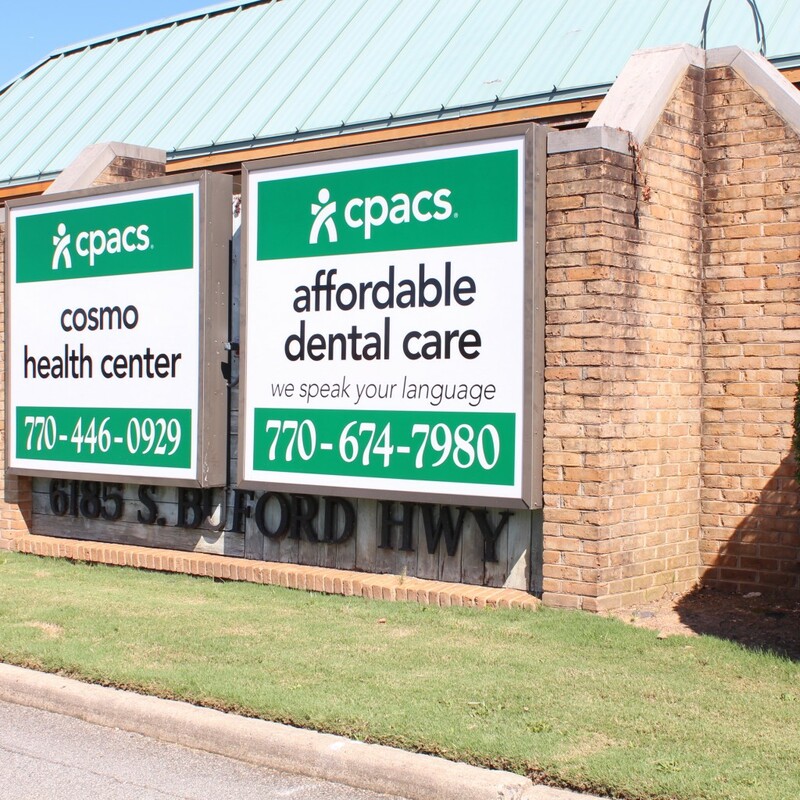 CPACS-Cosmo Health Center provides screening for sexually transmitted diseases at lower costs. Before becoming pregnant, you should be up-to-date on routine adult vaccines. This will help protect you and your child. Generally speaking, live vaccines should not be given within a month before conception, while inactivated (killed) vaccines may be given at any time before or during pregnancy, if needed. It is best to talk to your healthcare provider about vaccinations before you become pregnant. It is safe and very important for a woman who is pregnant during flu season to receive the inactivated flu vaccine. A pregnant woman who gets the flu is at risk for serious complications and hospitalization. Pregnant woman with flu also have a greater chance for serious problems for their unborn baby, including premature labor and delivery. For more information, see Key Facts on Seasonal Flu Vaccine and talk with your healthcare provider. It is also very safe and important for pregnant women to receive the whooping cough vaccine (Tdap). Whooping cough, or pertussis, can be life-threatening for infants. Vaccinating expectant mothers against whooping cough reduces the risk to her and her infant. Tdap is also recommended for others who spend time with infants. For more information, see Pertussis Prevention and talk with your healthcare provider. It is safe for a woman to receive vaccines right after giving birth, even while she is breastfeeding. New mothers who have never received Tdap, should be vaccinated right after delivery. Also, a woman who is not immune to measles, mumps and rubella and/or varicella (chickenpox) should be vaccinated before leaving the hospital. Did you know that your baby gets disease immunity (protection) from you during pregnancy? But this protection is temporary and only for the diseases that you are immune to. Protect your new baby and learn about infant immunization. Many vaccine-preventable diseases, rarely seen in the United States, are still common in other parts of the world. A pregnant woman planning international travel should talk to her health professional about vaccines. For more information, see Traveling while Pregnant, found on CDC?sTravelers? Health website. Also, visit Flu.gov for more information about pregnancy and influenza. If the client does not want the pregnancy at the present or any more, we work with the client interactively to select the most effective and appropriate contraceptive method. After conducting a physical assessment related to contraceptive use, we provide the contraceptive method along with instructions about correct and consistent use. We help the client develop a plan for using the selected method and for follow up, as well as confirm client understanding.